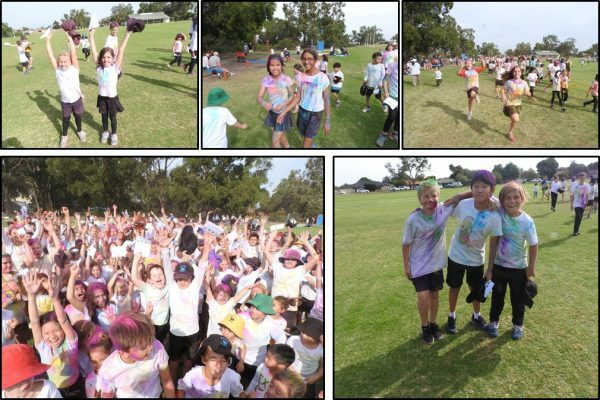 On Friday 4th May our whole school participate in the fundraising Colour Run organised by our P&C. We had a stunning afternoon, with the sun shining and smiles all round. A great afternoon of fun and colour was had by all. Thank you to the P&C for organising.